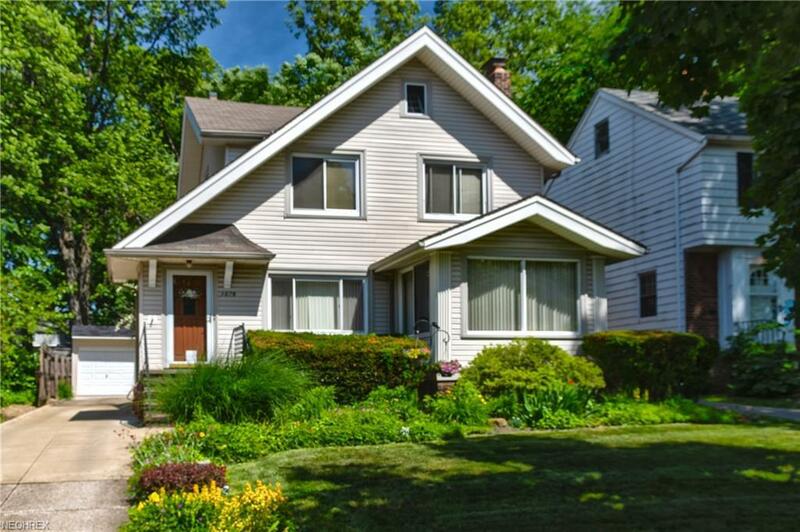 Retreat to this 3 bedroom Charming Colonial with a fully fenced picturesque backyard complete with beautiful flowering perennials. 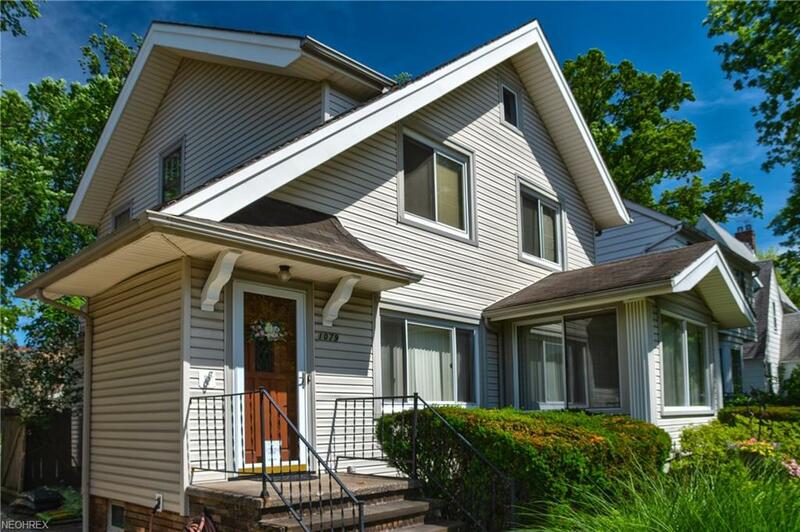 Close to shopping, schools in the Cleveland Hts - University Hts school district. New Furnace, A/C and Electrical Panel in 2018. 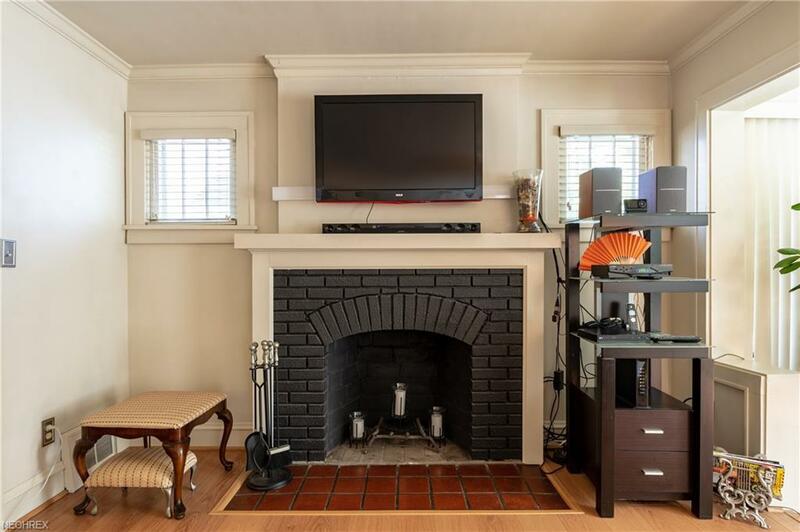 Updated tiled full bath with a jacuzzi on second floor. Walk out porch for summer evenings with new flooring June 2018. 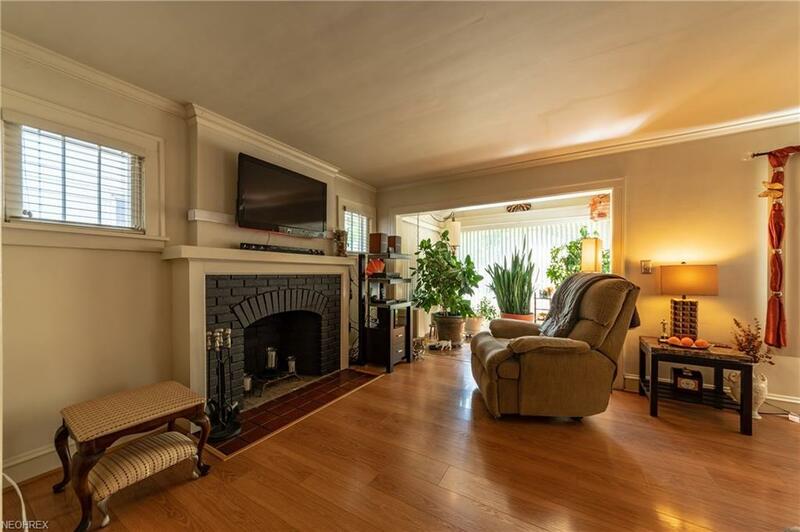 Spacious living room with wood burning fireplace and sun room great for plants or small office space. Point of Sale compliant per the City of Cleveland Heights. Conveniently located close to University Circle with plenty of restaurants and shops, MOCA Art Museum, Little Italy and Coventry! Listing courtesy of Re/Max Glr Realty Advisors. Listing provided courtesy of Re/Max Glr Realty Advisors.